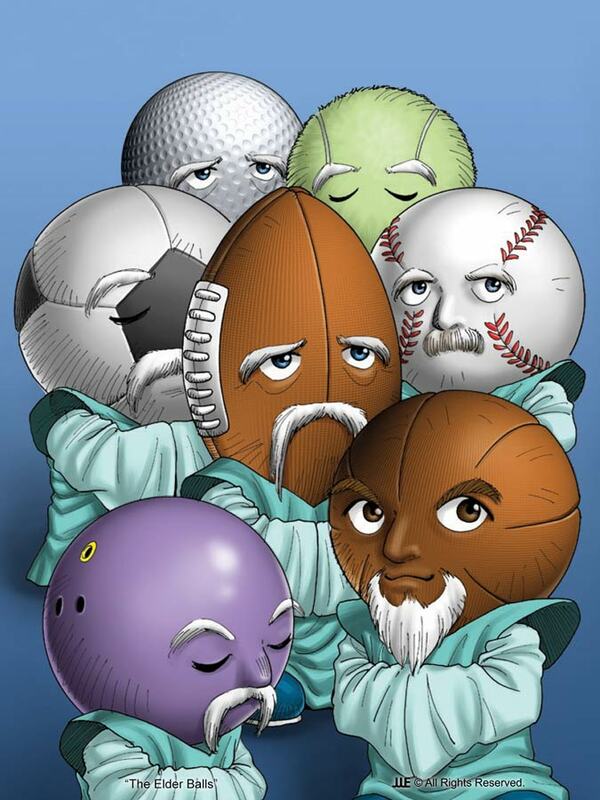 The Elder Balls are a group of major sports balls who are involved in historic sporting events on Earth and placed in the Hall of Fame for their respective sports. Once they are enshrined, their spirits rise back up to All Ball World, where they take their position as teachers for millions of young balls preparing to play on Earth. The Elders preside over meetings held in the Hall Of Balls, where each ball waits to receive their Earth assignments. 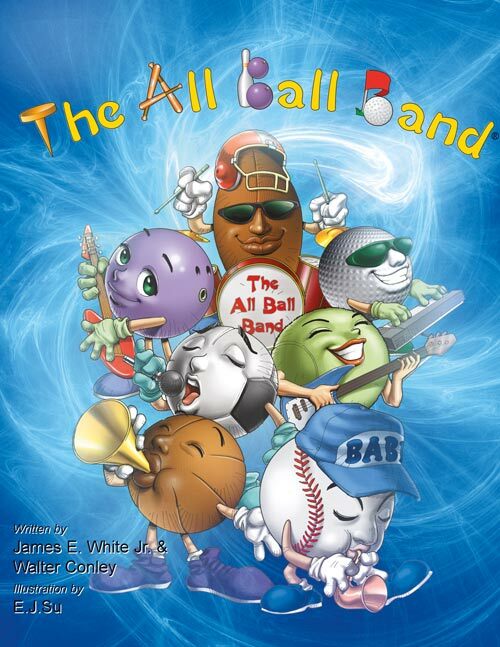 In the Hall of Balls, huge video screens display the camaraderie between balls and players on Earth; from those transmissions, it is decided which ball will be assigned to a championship game, or a high school tournament, or a sandbox, or a playpen. After all, without a ball, there are no games. And without games, there is no learning — and no fun!